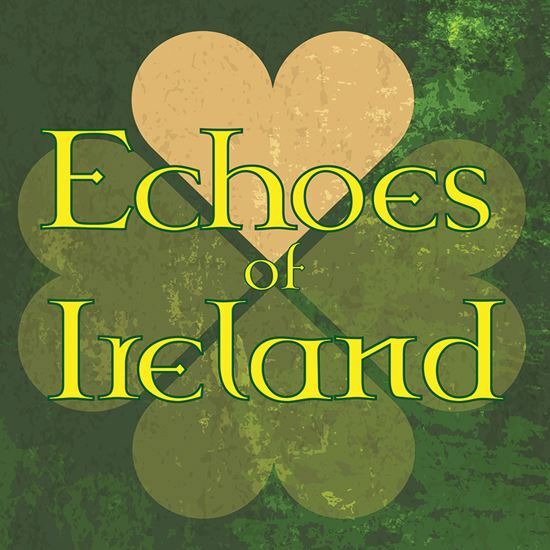 Echoes of Ireland is a series of four interrelated monologues that follow the saga of a single Irish family from County Cork in 1860 to present day New York City. Beginning five years after the end of the potato famine in Ireland, Echoes sees the Cunygham clan on their journey across the ocean to the ports of Manhattan, through the lowly existence of immigrant life in the States, to the assimilation and rebirth of their family as American citizens who never forget from whence they came. The journey is part tragedy, part comedy, part history lesson and all undeniably human. 1. What inspired you to write this play? I was trying to start a theater in a small upstate New York town called East Durham. The president of the Irish Cultural Centre asked me if something could be done at this authentic cottage they had brought over from Ireland piece by piece. I did a little research as to who would be living in such a place and at what time period, and that led to the first monologue--which was eventually done at that cottage to a small but appreciative audience. 2. What's your favorite part or line in the play? Why? I think the last paragraph of the last monologue is probably my favorite because of how it brings the story of the family full circle. 3. Where did the characters come from? Are they based on people you know? There are two characters from the distant past that are created out of whole cloth. The two more modern characters are based loosely on my Irish grandmother and New York City-raised uncle. 4. What did you try to achieve with this play? I wanted to relay the story of the Irish and their immigrants in a personal way. I also wanted to explore the history involved in an entertaining way through storytelling.